India were bundled out for a paltry 92 in the 4th ODI with New Zealand taking just 14.4 overs to reach the target. 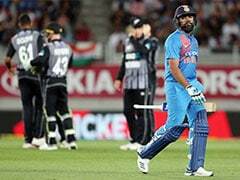 After the high of taking an unbeatable 3-0 lead and clinching the 5-match ODI series, India were brought crashing down to earth by hosts New Zealand following a humiliating eight-wicket loss in the fourth ODI at Seddon Park in Hamilton on Thursday. 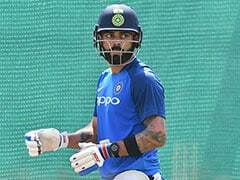 In one of the poorest batting performances in ODIs in recent times, India, minus captain Virat Kohli, were bundled out for just 92 with New Zealand overhauling the target in double quick time to win back some pride. With the hosts chasing the target in just 14.4 overs, India had to face the ignominy of their biggest ever loss in terms of balls to spare with 212 balls remaining when the game ended. India's loss to Sri Lanka in 2010 in Dambulla, where the hosts reached the target with 209 balls to spare, was earlier their worst in terms of balls remaining. The embarrassment didn't end there for Team India. The tourists also registered their lowest ODI score away from home and second-lowest overall in ODIs at the fall of the sixth wicket. The Indian top six managed just 35 runs as Trent Boult ran riot in Hamilton. Winning the toss, New Zealand captain Kane Williamson had no hesitation in putting India into bat. Stand-in skipper Rohit Sharma struggled big time against the moving ball and in his 23-ball 7-run knock, he failed to hit even a single boundary. 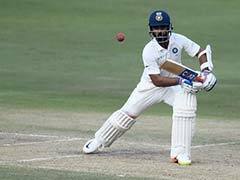 Shikhar Dhawan (13) was the first to be dismissed and soon India found themselves on 35 for six with Kohli's replacement, Shubman Gill managing just 9. Ambati Rayudu and Dinesh Karthik returned to the pavilion without disturbing the scorers while Kedar Jadhav and Bhuvneshwar Kumar were dismissed for one each. 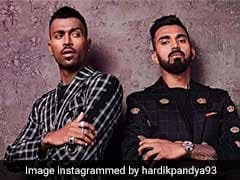 Hardik Pandya hit four boundaries in his 16-run knock but he too fell victim to Boult. Chahal and Kuldeep Yadav (15) provided some late resistance to take India closer to the 100-run mark. Martin Guptill gave the hosts a flying start, hitting two fours and a six in his 4-ball 14 blitz but Bhuvneshwar Kumar sent him packing to give India an early breakthrough. 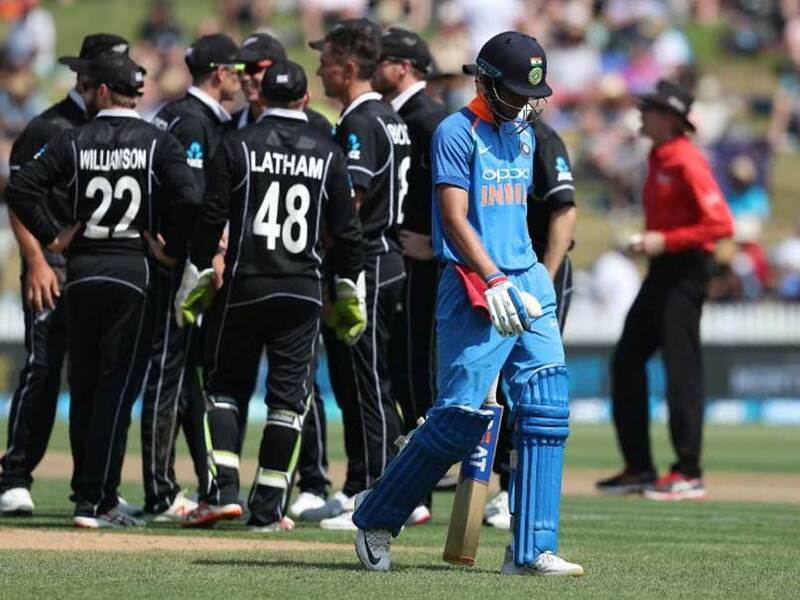 And despite dismissing captain Williamson (11) early as well, India just didn't have enough runs on the board to cause panic in the New Zealand dressing room. Ross Taylor (37 off 25) smashed three sixes and two fours as New Zealand reached the target in 14.4 overs.